Hello, I have a new obsession and that new obsession is OSMO and lads, I'm going to tell you why. I'm forever on the quest for healthy long hair but with the amount of dyeing and beaching I've done to it in the past, it's not always worked out that way . . . . I'm currently in the process of growing one side of my hair out after it all snapped off last year . . . . FYI don't try and go from blue to red in one day, 3+ bleaches in one go doesn't end well. I have the usual hair suspects that I swear by, taking biotin tablets, using mane and tail shampoo etc and now adding these bebe's from OSOM to my hair routine, I feel like my quest for great hair products is now complete. Holy heck, I love this stuff. I try my hardest to use minimum heat on my hair but since having hair extensions fitted I have to dry my hair when I was it, the flipside to that I hardly ever wash my hair to avoid hair fade - swings and roundabouts and all that. I use this on both wet and dry hair, so its great to prep and protect my hair before I straighten it too added bonus, it smells like a dream too. Oh my gosh this. This is also a massive fave of mine. 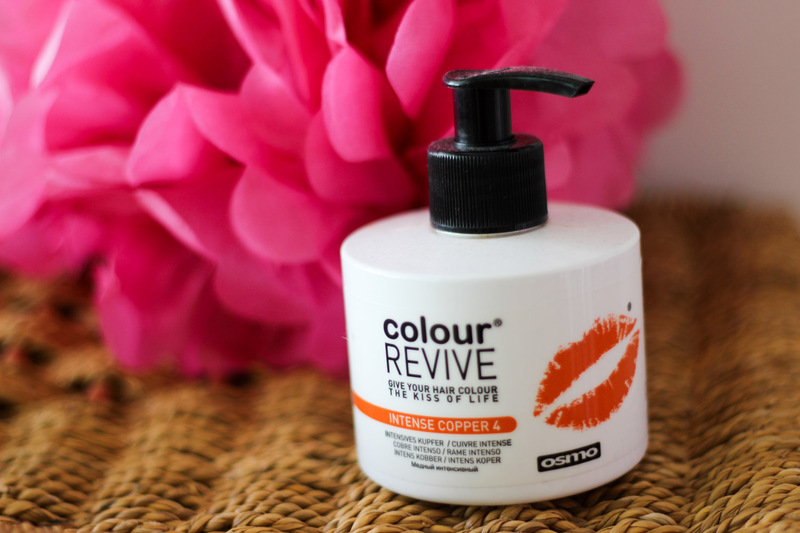 It's the perfect colour treatment to use to keep your colour topped up in between dyes. 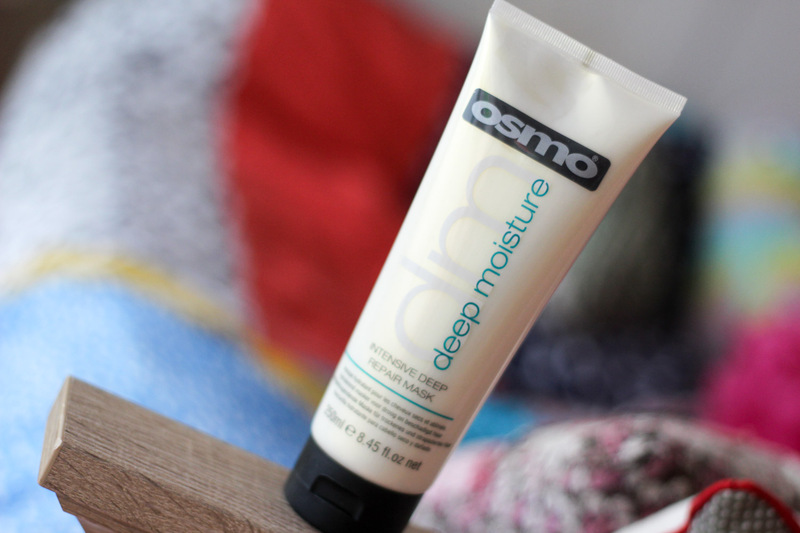 It also gives your hair an intense moisturise. 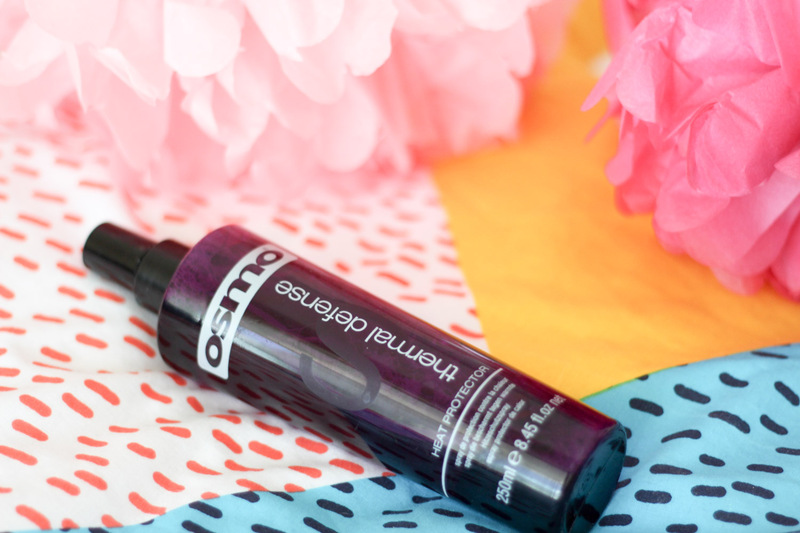 So not only does it help to top your colour up, it leaves your hair feeling super soft, super shiny and super strong. You simply comb it through wet hair and leave on for up to 10 minutes. Oh, also I'd advise gloves when applying! This stuff is such a game changer! As mentioned, one side of my hair is not in the greatest of states due to excessive dyeing. . . . my mad. This stuff actually leaves my hair with a shine?! Something I haven't seen in literally years. Like the other products I've been testing it smells divine. 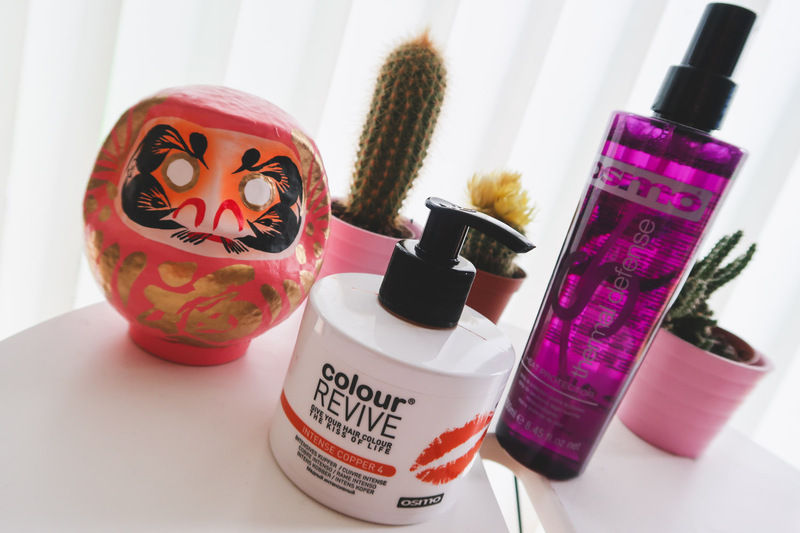 Ok so these, I haven't tested out yet as it hasn't been time to top up my hair BUT I've heard nothing but great things about colour psycho. 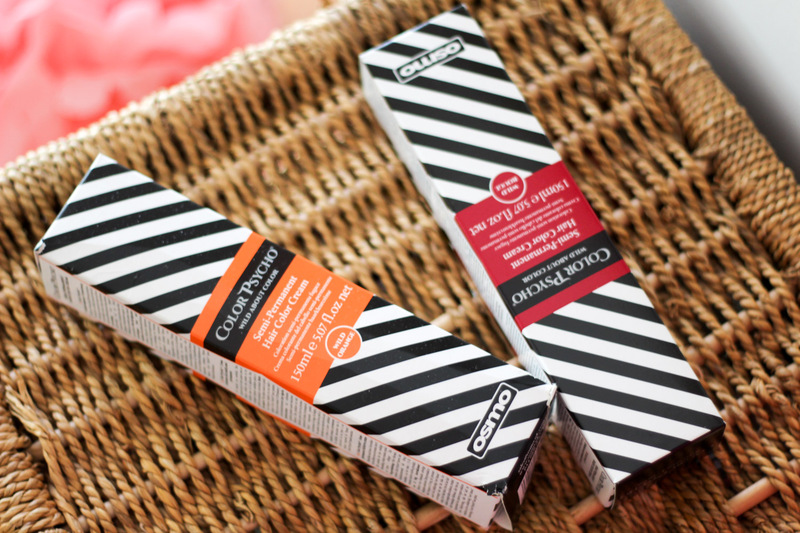 I have plans to change up my hair at the weekend so I'm super excited about finally trying these bad boys out! I'm going to try and make a little time-lapse video of my hair switch up.